Oooh! 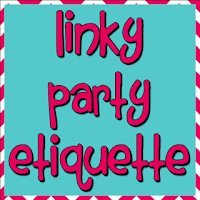 How exciting to have my Linky Party Etiquette featured! I appreciate it. 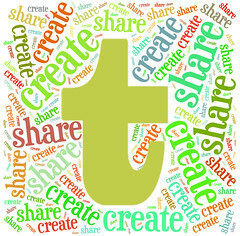 I am going to grab the featured button for my sidebar & the actual post and then pin/tweet the party. Thanks so much. 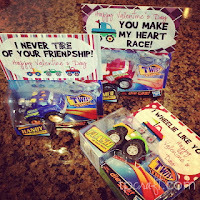 I linked up the 2nd in the series on Linky Parties. Hope these too are helpful to your readers. Thank you for hosting this party, I added a crocheted hat that I did . Thank you for hosting! Please come by and link up to my Fluster's Creative Muster Party. Just found your blog and thought that I'd participate ;) Thanks for hosting. Thanks for featuring my Valentine Wreath and for hosting. New to your blog but it looks like there is a ton of inspiration! Thanks for hosting! LOVING the new look, Tara! Thank you so much for the party :) Have a great week! 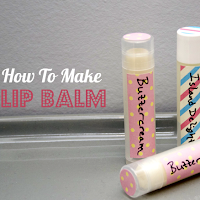 I am following you on pinterest and google+! Thanks for having us! Thanks for all the great link ups everyone! So many fantastic ideas! !